Stunned by the diagnosis, Mackenzie and her family began researching treatment options. An aunt had heard about Mayo's expertise in treating amyloidosis, and emailed Morie Gertz, M.D., a hematologist/oncologist who treats patients with the disease. "Within five minutes, Dr. Gertz had emailed her back," Mackenzie tells us. "That was pretty motivating." She and her family decided to head to Mayo Clinic's Rochester campus for treatment. 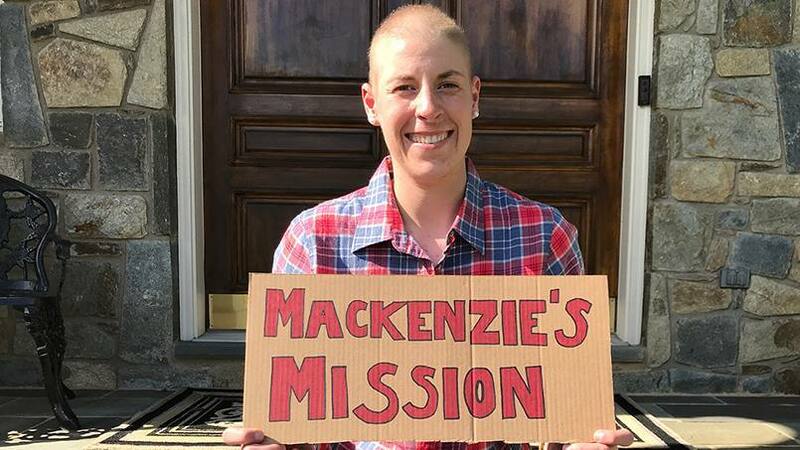 Read the rest of Mackenzie's story.